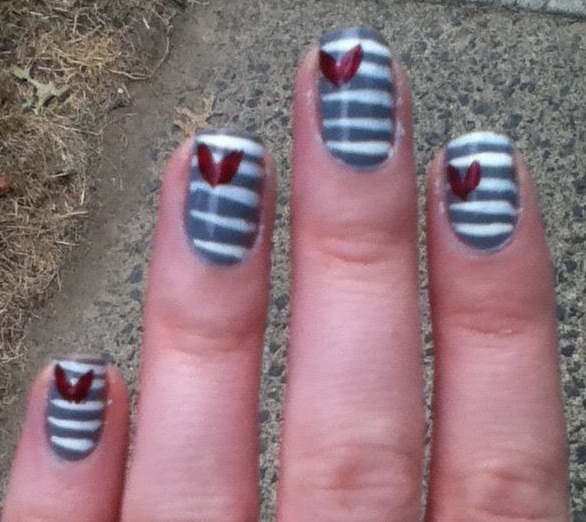 The following pictures of nail designs were done by a talented girl named Jill. I kept noticing great photos of nails on my friend's Facebook page, so I finally asked her to do a Guest Post. 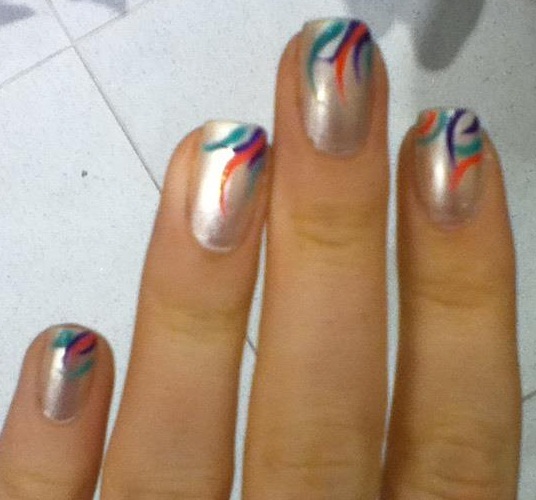 She told me that her friend Jill was the one who actually did the nail art. So, I asked if I could post some of her designs and Jill said yes! 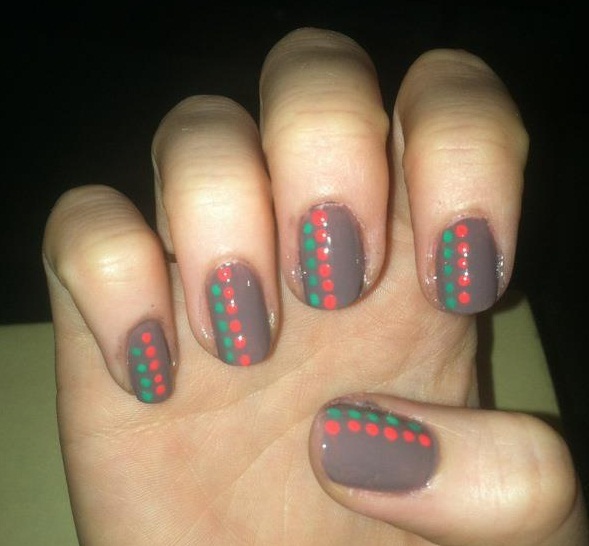 I told my friend to encourage Jill to start up her own nail blog- because let's face it- she's really, REALLY great. Join me in praising Jill's nails! I think my favorite is the 2nd one. Which one is your favorite? Thanks Jill for letting me use your photos! My favourite is the third one.